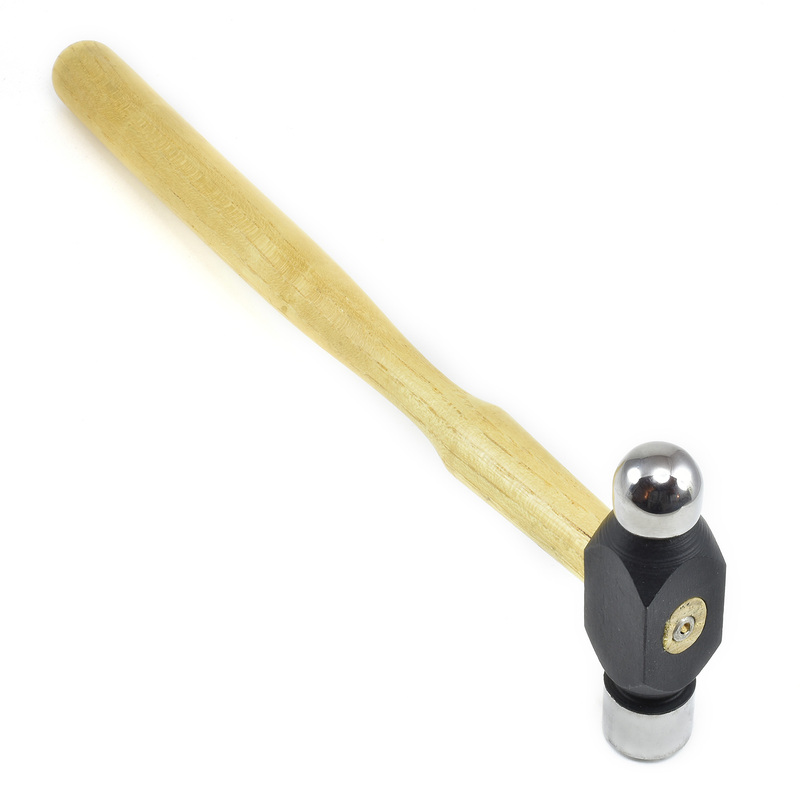 Use this miniature ball peen hammer for shaping metal, riveting and other smaller scale metal-working tasks. 8 oz head is securely attached to a nicely finished wood handle. Excellent for use with one of our anvils, which are available separately.